Sybil is the matriarch of Fairvale Station, run by her husband, Joe. Their eldest son, Lachlan, was Joe’s designated successor but he has left the Territory – for good. It is up to their second son, Ben, to take his brother’s place. But that doesn’t stop Sybil grieving the absence of her child. 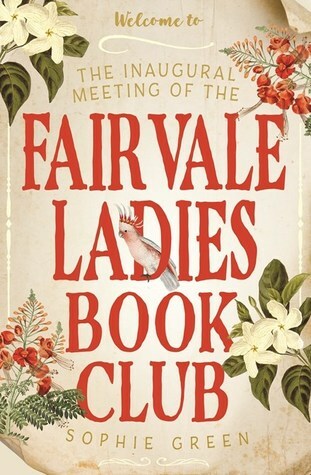 With her oldest friend, Rita, now living in Alice Springs and working for the Royal Flying Doctor Service, and Ben’s English wife, Kate, finding it difficult to adjust to life at Fairvale, Sybil comes up with a way to give them all companionship and purpose: they all love to read, and she forms a book club. 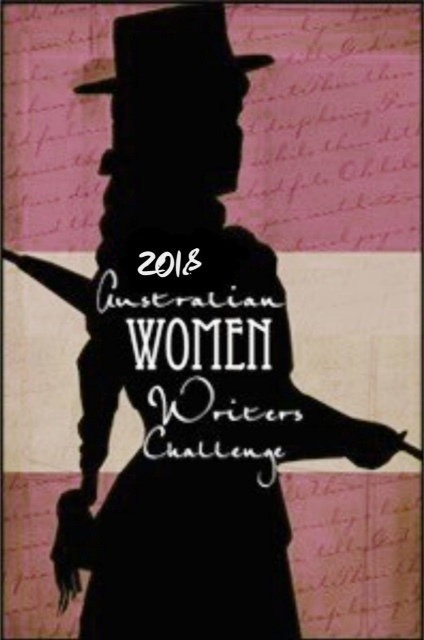 Five different women united by one need: to overcome the vast distances of Australia’s Top End with friendship, tears, laughter, books and love. I’m not sure what I was expecting from this book, but I know it wasn’t what I got. The title leads you to believe there is a bigger focus on the bookclub, but it is a small part really. It does kick start the events in the novel essentially. It brings together these five women and starts to interlock their lives over the next few years. So it does make sense if you think of it like that. As a whole I enjoyed it. I liked the old fashioned rural aspect to it and in a way you forgot it was set in the 1970s. So much of it just spoke of country life and female friendships that the era was no barrier. When I remembered that it was set in the past it made me think a bit more about it. Green shows us what it was like on a farm back then, how isolating it was when there were no internet to connect properties to the outside world, when flying or driving for an hour got you to the nearest town and other human contact. Of course the same is true for rural properties now, but there is a lot of focus on how when the weather turned, you really could be cut off from the outside world for months with no news or contact. The characters are what really drive this story. Each of their lives and the conflicts within them are the focus of the story and are what keep you reading; finding out if they’ll be ok, whether their anxieties will be relieved and how their lives will change through the course of their actions and the actions of others. Their friendship is inspiring and Green uses their bookclub catch ups to connect their stories and enhance these friendship connections further. Green balances the story nicely between making it an easy read, and making it realistic. There are dramas and heartbreak, social issues and personal triumph and tragedy. It was warm and showed the importance and value of female friendships but had complexities and anguish as well. Crossing over multiple years helps explore these issues as well. Green jumps ahead in time, using the wet and dry seasons as a timeframe as a lot of the story takes place of Fairvale and often skipping over months. I liked that the story covers so much ground because it allows the story to be told properly, never really feeling drawn out or slow, and adding that realism factor and preventing Green from rushing any of the emotional journey to fit into a shorter timeframe. One thing that stood out was that I did think it ended very abruptly. There was a sense of wrapping up and Green does impart a concluding style to her writing, but when it did end, I was a bit surprised. There are a few quick fixes and easy solutions which felt jarring and strange, often coming from nowhere and feeling out of place, even for the 1980s. It was also strange having gone through a whole book of well laid out storyline only to have a fast resolution it was a noticeable difference. 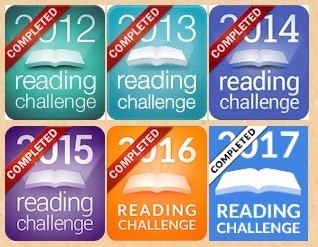 The historical connections are there with a list of key events for each passing year listed breaking up the novel, another thing that helps demonstrate the passing of time. But they play such a little part in the grand scheme of things that it was easy to forget that this was set in the past. I’m glad I picked up this book even if I’m still in two minds about the level of my enjoyment. I think Green has done a wonderful thing with her writing because I could easily see this being a very literary novel but she has managed to keep it a normal story but weaving in dramas and that raise it above being a light hearted and fluffy read as well.